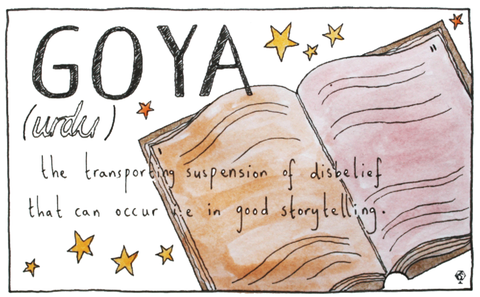 Clever illustrations of words from other languages that, alas, do not have English equivalents. Ruby Wax loves ‘a-whoring’, and other authors' favourite words. The eccentric habits of 8 classic writers. I took fifteen speed pills, and I got into a contest with Liza Minnelli over who could roar most like a jaguar. She simply sounded like a stupid lion. Ayn Rand gets a column. The 17 most screwed-up relationships in books.